Welcome to the English area of the KJS website. Here, you will find information on the English curriculum at Key Stages 3, 4 and 5, as well as important dates and events coming up for pupils and parents. You will be able to access a range of documents, resources and links to support both pupils and parents with homework, coursework and extension/support materials. 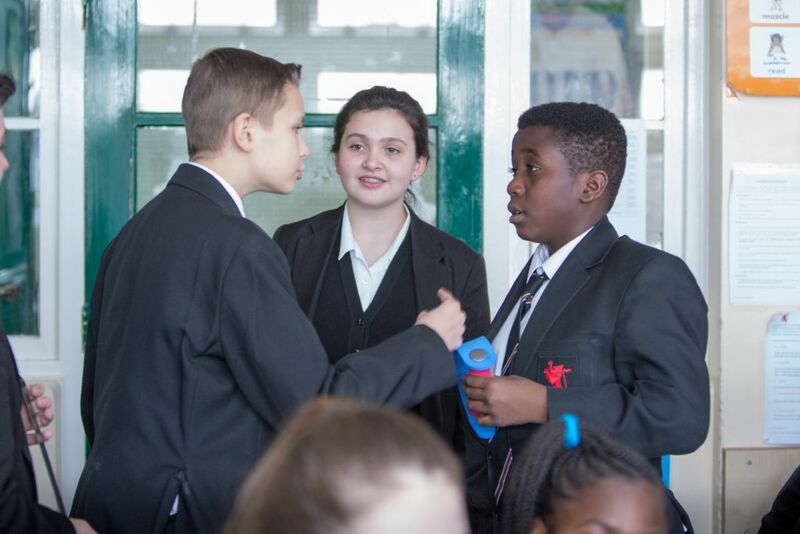 In years 7 and 8 pupils cover a range topics that facilitate opportunities to develop their reading, writing and speaking and listening skills. 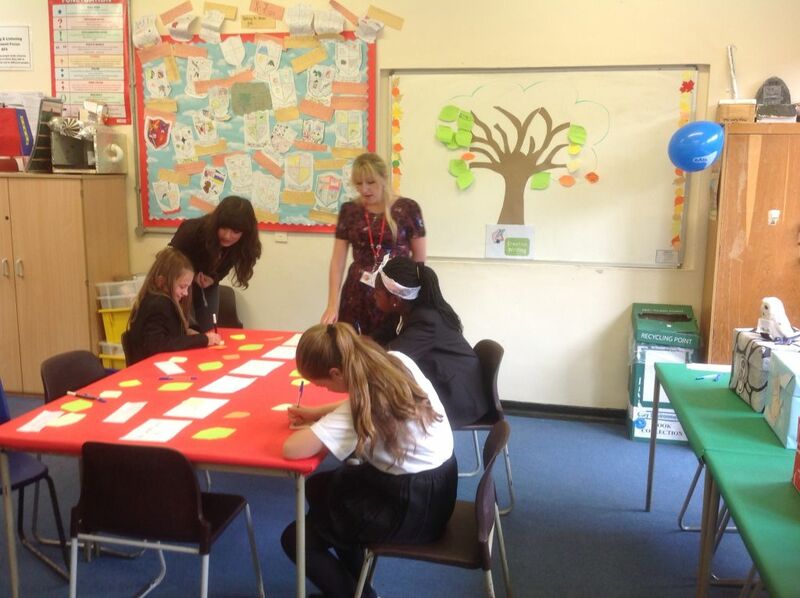 All topics seek to encourage a love of reading (both fiction and non-fiction texts) and support pupils in the development of their writing abilities by presenting them with challenging tasks that guide them through a range of writing styles. Pupils will focus on the audience and purpose of their writing and will learn way to adapt and craft their language to suit these. Speaking and listening skills are embedded throughout all of our schemes of work and pupils will have various opportunities to explore these skills fully, again in a range of scenarios and for different audiences, ensuring that they are equally confident in their verbal command of the English language. 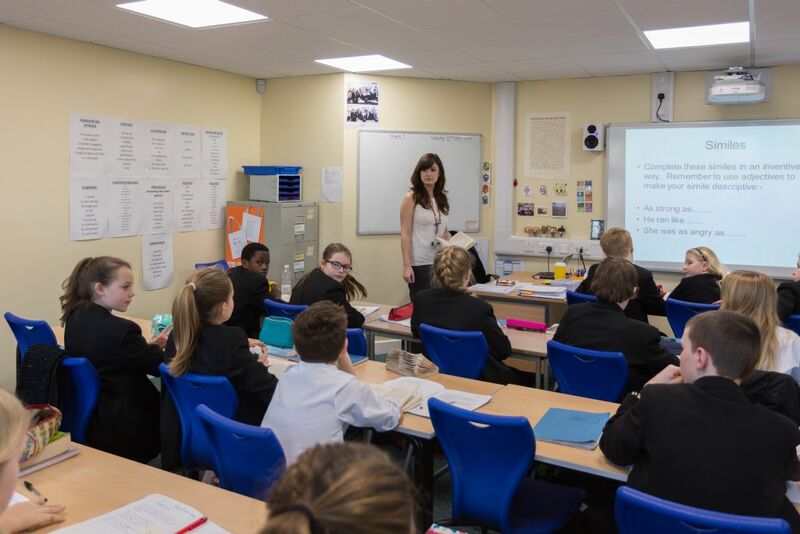 In years 9 – 11 pupils move on to prepare for and sit their English Language and English Literature GCSEs. 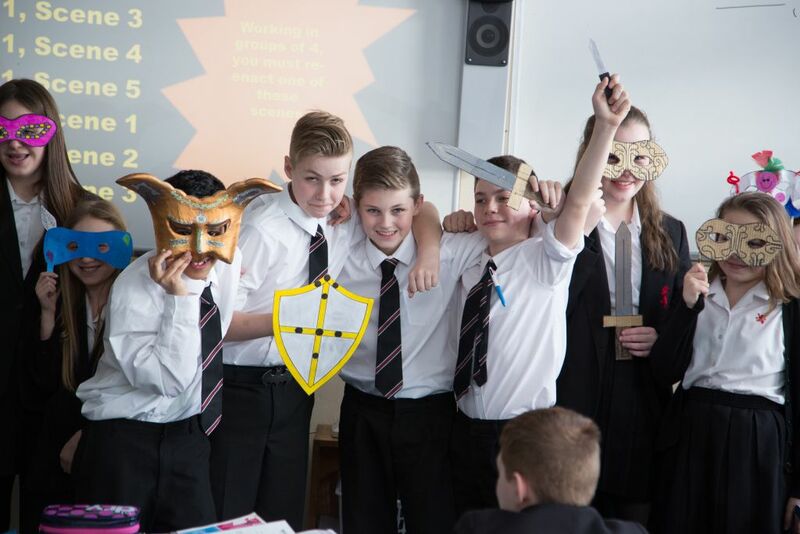 Year 9 is specifically structured to further build on the reading, writing and speaking and listening skills acquired at Key Stage 3 and instil confidence in pupils to tackle unseen texts (both fiction and non-fiction and across different centuries) independently. Text choices and tasks set will be more challenging from this year onwards and will support pupils in recognising typical GCSE style questions and expected exam/essay format. In terms of developing writing skills, greater consideration will be given over to the structure of written work and using language in order to manipulate, control or provoke a particular response. These skills will continue to be the focus into years 10 and 11 in order to prepare pupils for their GCSE examinations in the summer of their final year. 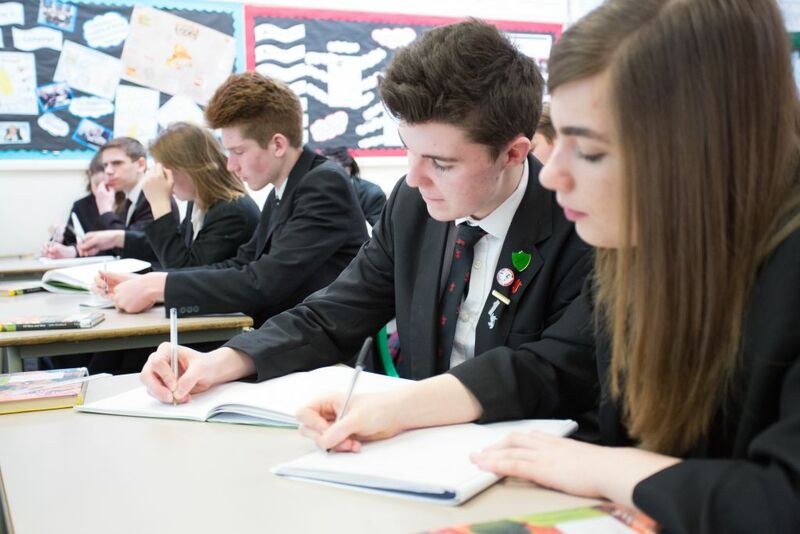 For pupils wishing to continue their studies into Key Stage 5, the English department offers A-Levels in both English Language and English Literature. At present these are two year courses which aim to set pupils up for further studies at Higher Education or furnish them with transferable skills for their future career choices. 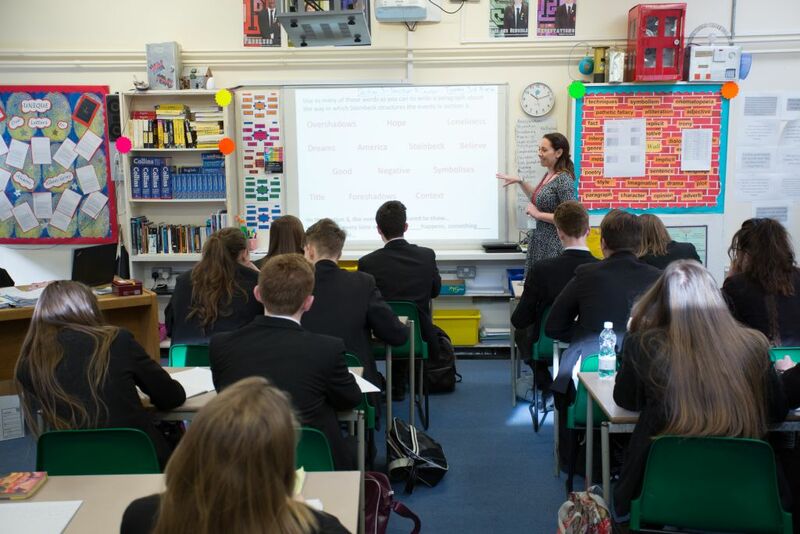 English Language at A-Level exposes pupils to further investigations into language use and asks them to explore how texts are created for a specific audience and purpose. 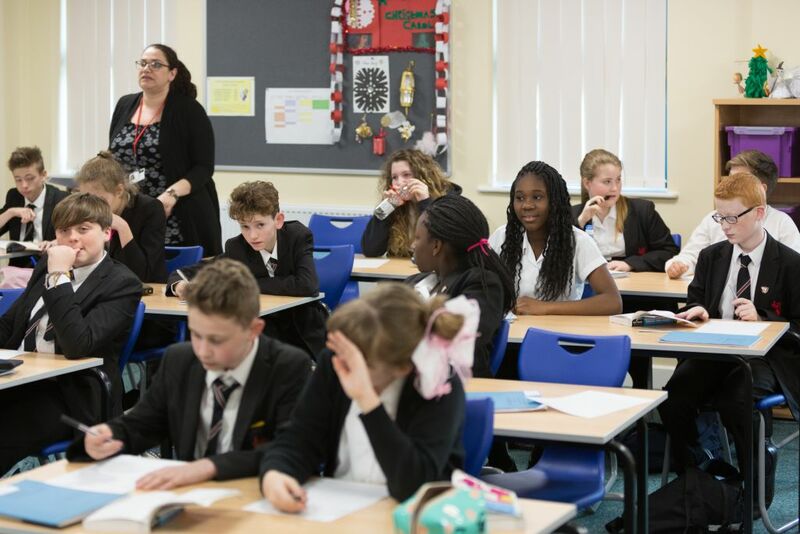 Topics of study for exam assessed units include ‘Child Language Development’ and ‘Language Diversity and Change’, while non-exam assessed areas of study challenge pupils’ creative writing and independent investigation skills. 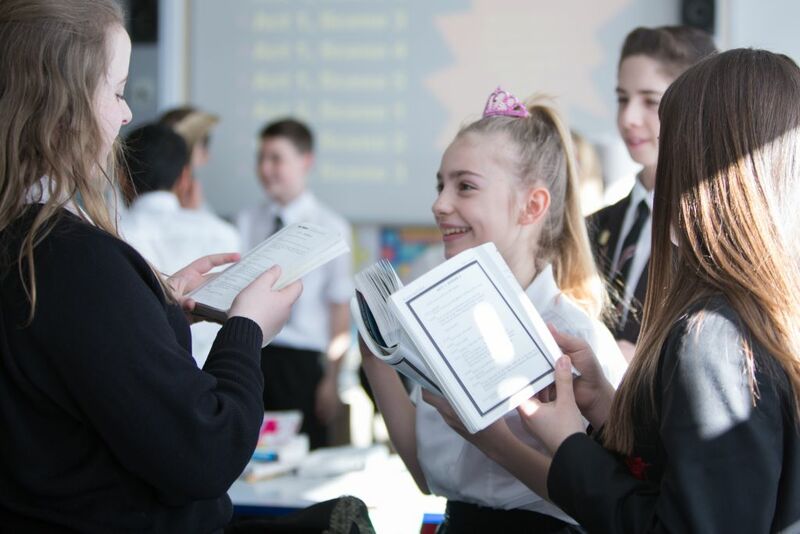 English Literature at A-Level seeks to build upon skills acquired at GCSE, helping pupils to develop analytical approaches to a range of texts and offering them opportunities to form their own opinions and interpretations. 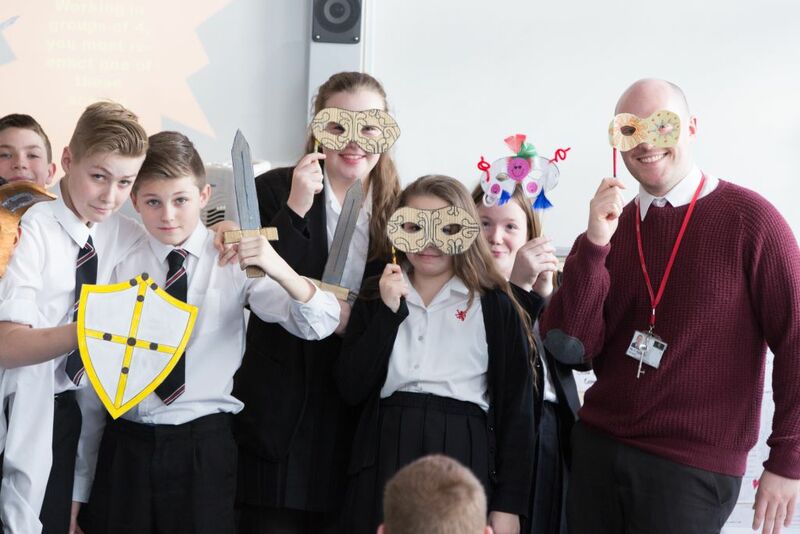 Pupils will explore texts across genres and time, looking in detail at a Shakespearian play, a 20th century novel and a selection of pre-1900 and post 2000 poetry. 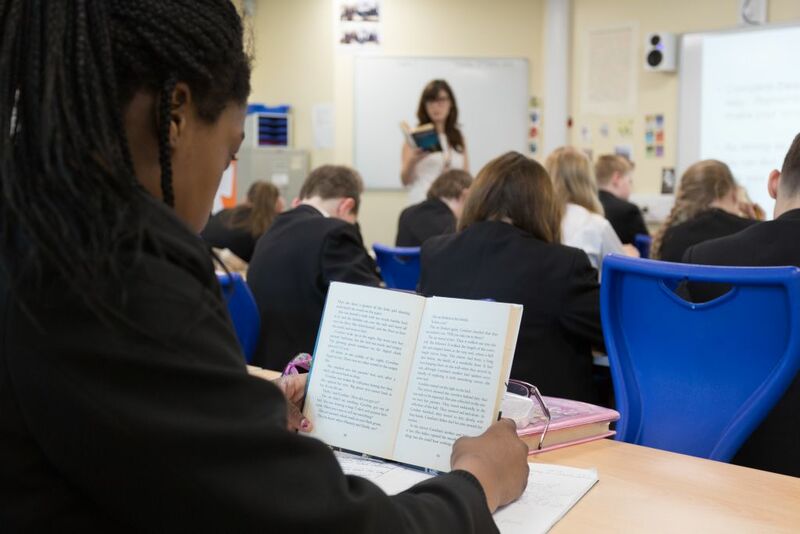 This A-Level also seeks to foster a love of reading by giving pupils a chance to be independent and choose texts they wish to read and explore as part of their non-exam assessed unit. In January 2019 the English department will be taking year 11 English Literature students to see the production of A Christmas Carol.